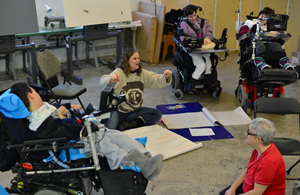 This program was created, and evolved by ADCID (Aiding Dramatic Change in Development. 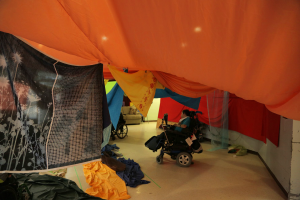 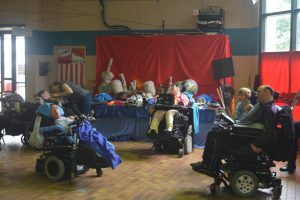 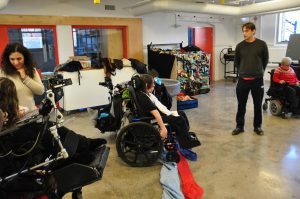 It uses teamwork, art, and a unique story making process to support those with cerebral palsy and other complex disabilities to create together, express themselves and let their inner artist shine! 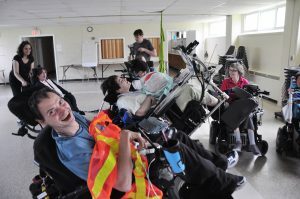 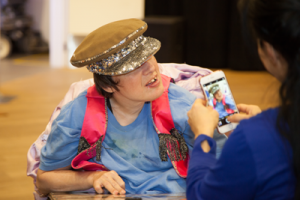 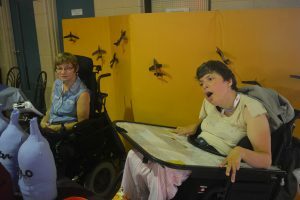 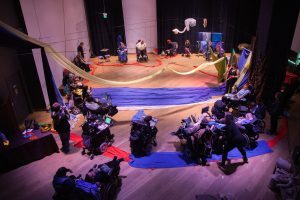 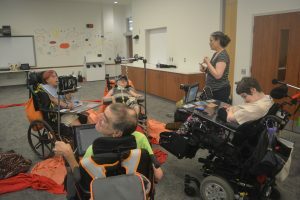 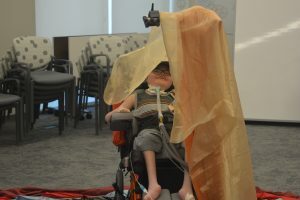 Community members with cerebral palsy who use Alternative and Augmentative Communication (AAC) to express their unique identity and collaborate together to create stories as an ensemble.